With OJ Simpson granted parole and ending his jail sentence on October 1, the infamous tale of the football stars rise to fame, that white Bronco and those gloves, will be retold at a pop-up exhibition at Los Angeles' Coagula Curatorial. The exhibition will take place from August 18 to 22 - so sadly OJ will miss the event. Its curators explained how it explores the morbid obsession with the OJ case as opposed to glorifying the horrors of Nicole Brown Simpson and Ron Goldman's deaths. The exhibition will feature over 300 artefacts from Simpson's life, with a white Ford Bronco even being parked outside the gallery, similar to the one driven by Simpson in the infamous televised police carchase. The show has been co-created with Adam Papagan, the co-host of Youtube channel and podcast Juicing the People v. O.J. 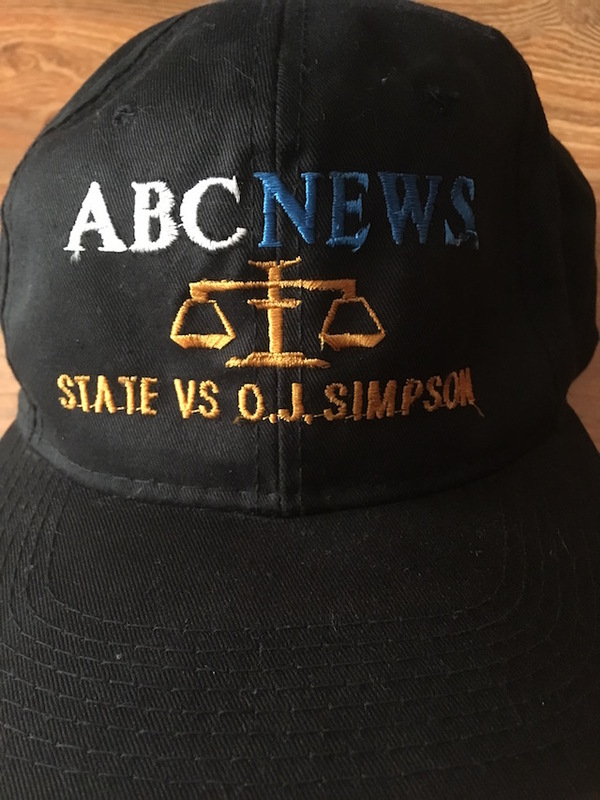 Simpson, which the Glendale native created in order to analyse each episode of Scott Alexander and Larry Karaszewski's drama The People v. O.J. 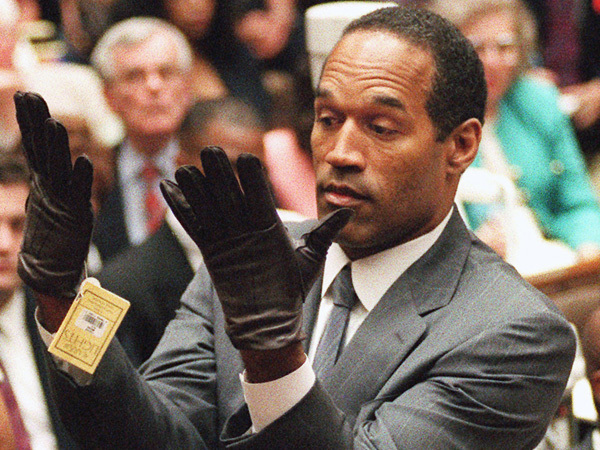 Simpson: American Crime Story and the O.J. : Made in America documentary. 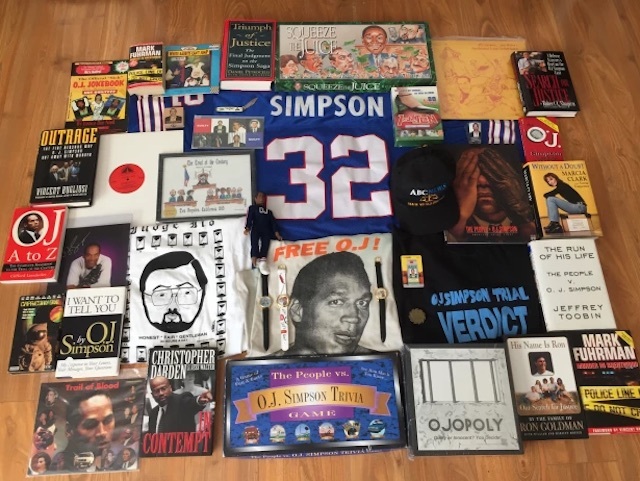 Papagan will loan OJ pieces from his own collection, such as T-shirts sold on street corners in L.A. during OJ's trial. A section of the exhibition will pay tribute to Nicole Brown Simpson and Ron Goldman, whose murders OJ was charged with and later acquitted of in 1995. Many are questioning the integrity of the exhibition, disputing the decision to call it a 'museum' and to charge visitors to enter a space which is usually free of entry fees. Gleason explained the ticket charges will cover the ''added needs'' to hold the event.